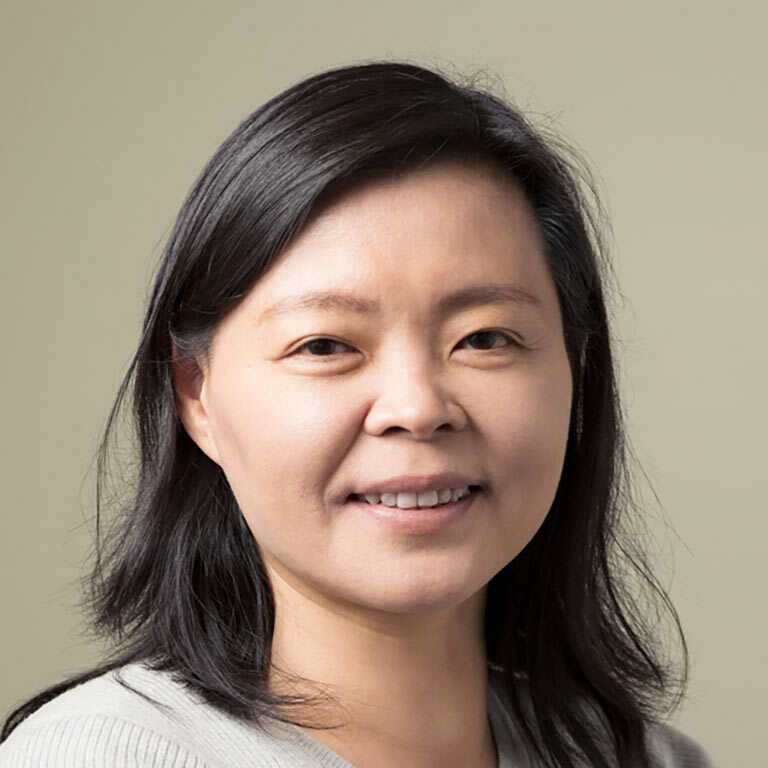 Cell Type Characterization and Circuit Mapping in the Mouse Cortex and Beyond by Hongkui Zeng, Ph.D.
Dr. Hongkui Zeng, Ph.D., from the Allen Institute for Brain Science, will be receiving the 2018 Gill Transformative Investigator Award. She will be presenting a lecture at the Symposium entitled: Cell Type Characterization and Circuit Mapping in the Mouse Cortex and Beyond. Abstract: The brain circuit is an intricately interconnected network of numerous cell types. Combining genetic tools with large-scale imaging and single-cell analysis technologies presents us with the opportunity to gain systematic understanding of the properties, interconnections and functions of these cell types. At the Allen Institute, we are building multiple platforms, including single-cell transcriptomics, single and multi-patching electrophysiology, 3D reconstruction of neuronal morphology, high throughput brain-wide connectivity mapping, and large-scale neuronal activity imaging, to characterize the transcriptomic, physiological, morphological, and connectional properties of different types of neurons in a standardized way, towards a taxonomy of cell types and a description of their connectivity matrix for the mouse visual cortico-thalamic system. Building such knowledge base lays the foundation towards the understanding of the computational mechanisms of brain circuit function. Brief research summary of Dr. Zeng's work: Hongkui Zeng, Ph.D., is Executive Director of Structured Science in Allen Institute for Brain Science. She is leading the Structured Science Division to develop and operate high-throughput pipelines to generate large-scale, open-access datasets and tools to accelerate neuroscience discovery. Zeng received her Ph.D. in molecular and cell biology from Brandeis University, where she studied the molecular mechanisms of the circadian clock in fruit flies. Then as a postdoctoral fellow at Massachusetts Institute of Technology, she studied the molecular and synaptic mechanisms underlying hippocampus-dependent plasticity and learning. Since joining the Allen Institute, she has led several research programs, including the Allen Mouse Brain Connectivity Atlas project and the Mouse Cell Types program. Her current research interests are in understanding neuronal diversity and connectivity in the mouse visual cortical circuit and how different neuronal types work together to process and transform visual information.